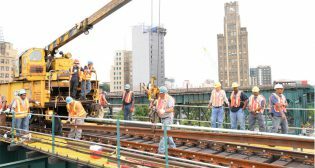 New York City Transit (NYCT) is undertaking a three-weekend rail replacement project along a portion of the N/W corridor in Queens. 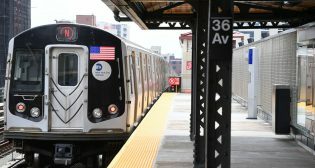 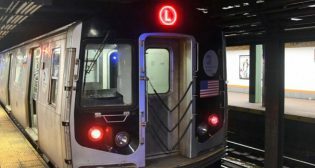 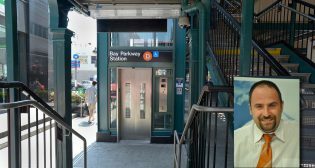 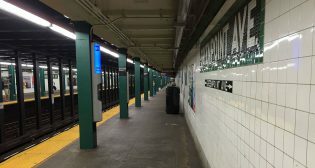 The Metropolitan Transportation Authority (MTA) New York City Transit (NYCT) resumed service at its 30 Av and 36 Av stations on the Astoria Line following the completion of on-time repairs. 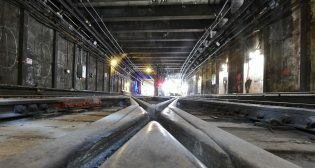 Metropolitan Transportation Authority (MTA) New York City Transit (NYCT) has completed critical repairs and work to rebuild the Clark Street Tube beneath the East River on time and on budget.